Picture books featuring totally boss female scientists. 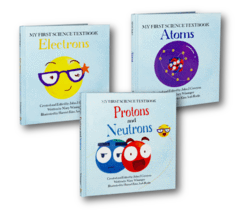 This series cultivates curiosity and empowers kids to unleash their inner scientists! Follow Pete the Proton, Ned the Neutron, and Ellie the Electron as they get together to build everything in the universe! 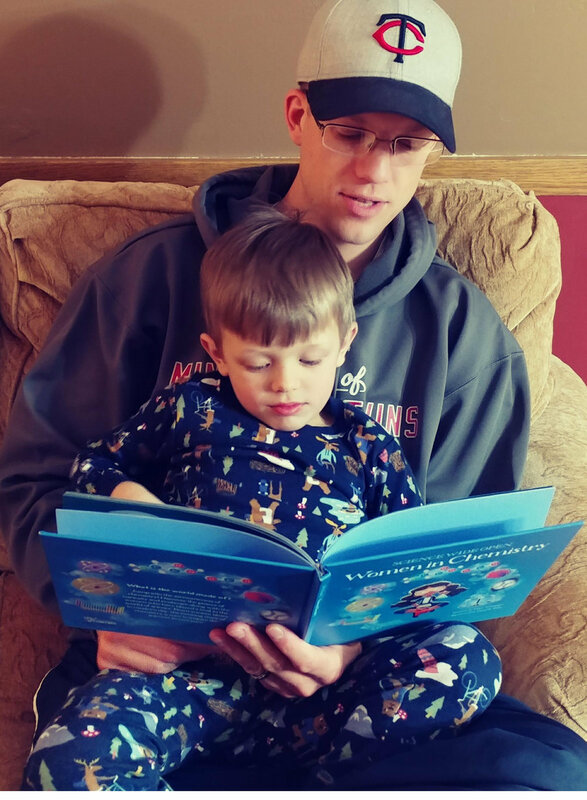 Stories kids want to read. become the stories we tell. Mary Wissinger was born in Wisconsin where she spent most of her childhood singing, reading, and daydreaming. 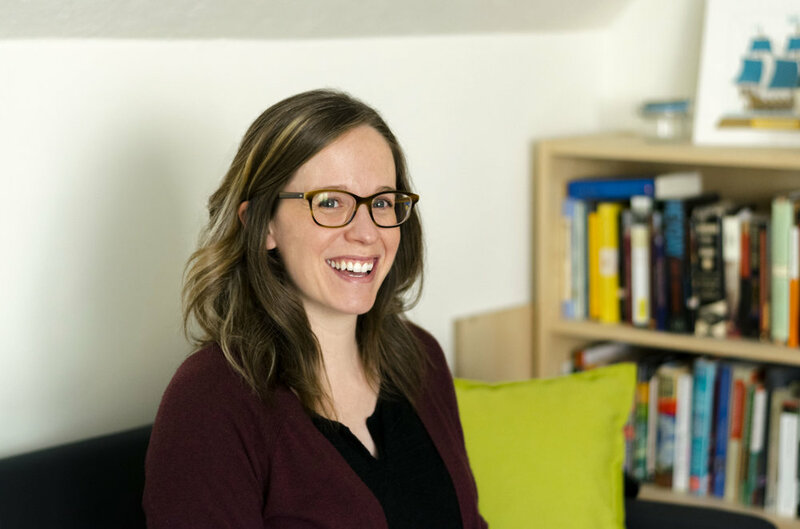 She dove into storytelling through acting, singing, and writing (and writing and writing). 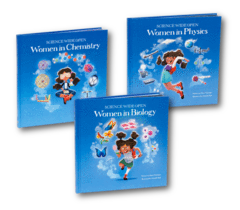 Recent projects include My First Science Textbook, a series of chemistry books for kids, and Science Wide Open, a picture book series celebrating the world-changing contributions of female scientists. Together they raised $239K and are in the top 10 of Children's Publishing Projects on Kickstarter. For more information, check out her books. You can also sign up at the bottom of this page to be the first to hear about her latest releases. Still looking for more info? Wow, that's super flattering! Here's an awesome project about Undefining women.